We are beyond honored to be featured by Destination I do! 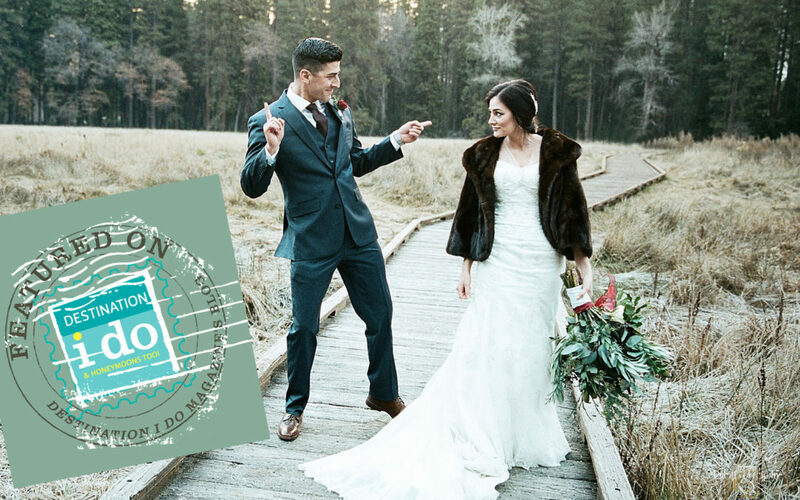 They chose Cody and Amelia’s Yosemite winter destination elopement, and the couple is thrilled. Be sure to check out the feature!